Are you looking for a rental property that will offer you and your family peace and privacy? 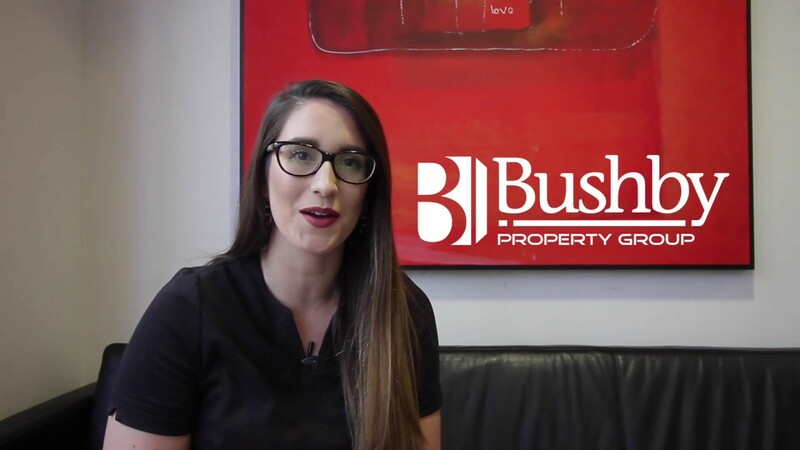 Bushby Property Group has got just the right home for you. Imagine tranquil country living just a few minutes from the city! Recently refurbished this 3 bedroom home features an open fire, an undercover entertaining area and a semi-rural outlook. 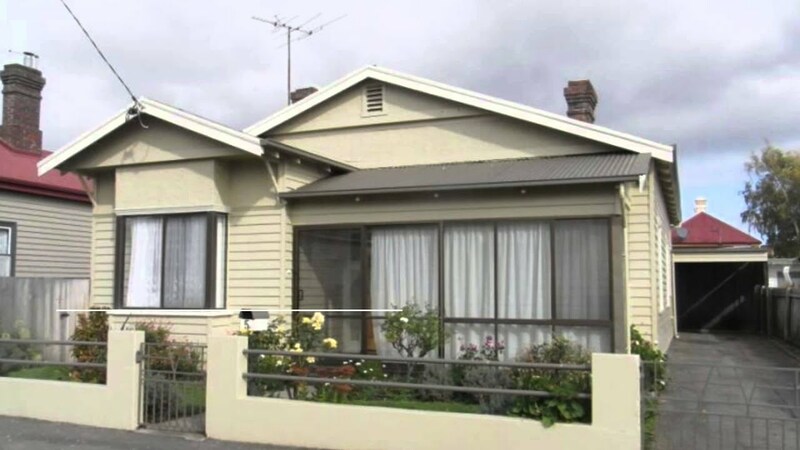 A delightfully sunny cottage in the heart of Invermay. 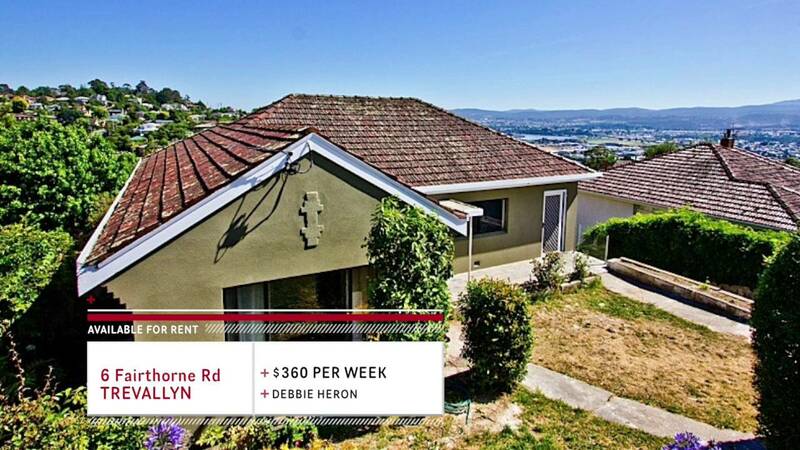 Just a quick stroll to the local shops and easy walking distance to Launceston’s CBD. If your looking to live in a gated community with beautiful park-like grounds, then this 4 bedroom 2 bathroom home is the perfect place for you! And finally, this cosy, one bedroom unit is located just a short drive from Launceston in the peaceful town of Hadspen.